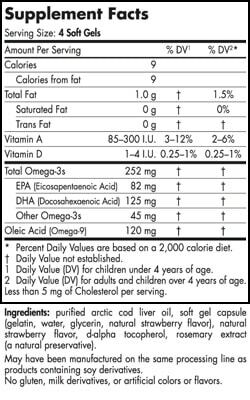 Nordic Naturals Children’s DHA is a small, chewable cod liver oil supplement flavored with strawberry essence. 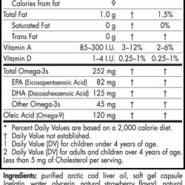 Nordic Naturals Children’s DHA is a small, chewable cod liver oil supplement flavored with strawberry essence. 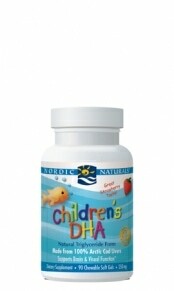 Children’s DHA is a delicious way for children to supplement their diet with the essential brain nutrient, DHA. Molecularly distilled for purity, Children’s DHA contains only naturally existing vitamins A and D.